Betraying its renowned jingle, Coca-Cola is singing in perfect disharmony with David Einhorn. To feel good dropping $1.3 billion for a minority stake in Green Mountain Coffee, the beverage giant must have answered some nagging questions posed by the hedge fund manager a few years ago. 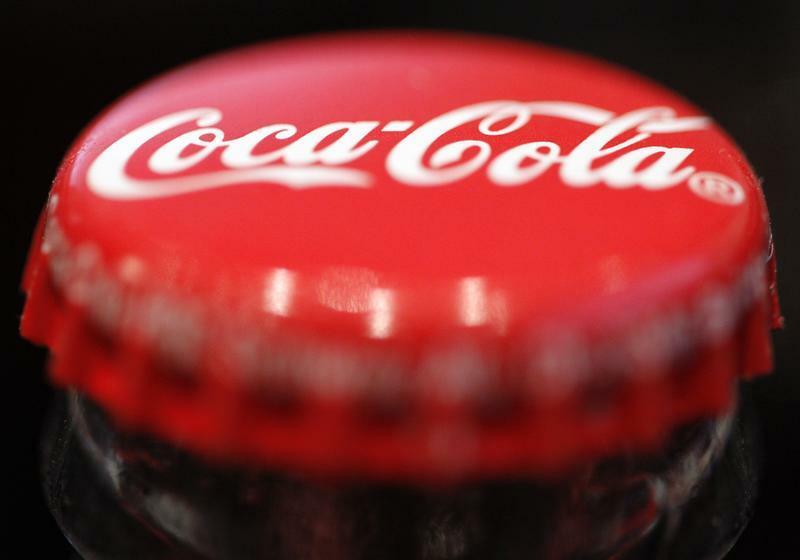 Investors seem to reckon Coke did its due diligence. Procter & Gamble and Hewlett-Packard have shown just how much it can matter. For now, the many skeptics including Einhorn’s Greenlight Capital are getting burned. As of mid-January, a quarter of Green Mountain’s outstanding shares were being shorted, or roughly 14 days of average trading volume. As recently as October, Einhorn said he had been adding to his bet against the company. After the one-cup coffee brewer disclosed this week that Coke would invest and help it launch a new cold drink machine, Green Mountain shares jumped more than 30 percent. Einhorn, who rocketed to fame after presciently and publicly challenging management at Lehman Brothers, can’t be dismissed lightly. In fact, Green Mountain’s shares tumbled more than 80 percent in the months after he first raised questions about the company’s accounting practices and growth potential in October 2011. While they have recovered most of that value, there are lingering concerns. For one thing, the Securities and Exchange Commission is still investigating Green Mountain’s accounts and its relationships with distributors. Even so, recent history should leave at least a shadow of doubt. Not long after sealing a $12 billion deal for software maker Autonomy in 2011, HP took a charge of almost $9 billion, in part because of what it called dodgy bookkeeping at the target. Meanwhile, P&G’s initial plan to offload Pringles the same year collapsed when an accounting scandal enveloped its intended partner, Diamond Foods. The imprimatur of a careful and calculated company like Coca-Cola is sweet, but investors also shouldn’t get too syrupy about it. Shares of Green Mountain Coffee Roasters have gained more than 30 percent since Feb. 5, when the single-serve coffee brewer said Coca-Cola had agreed to take a 10 percent stake in the company for $1.3 billion and strike up a 10-year marketing partnership. Under the agreement, the beverage giant will sell its branded products for use in a new Green Mountain home brew soda machine. Data compiled by Thomson Reuters showed Green Mountain short interest at 37 million shares, or about 25 percent of the company’s total share count, as of Jan. 15. That was equivalent to about 14 days’ worth of the stock’s average trading volume. In an October letter, hedge fund manager David Einhorn, a long-time Green Mountain bear, told investors he was adding to his short position in the company. Green Mountain’s shares lost more than 80 percent of their value between late 2011 and mid-2012 after Einhorn published a slide presentation questioning the company’s accounting practices and growth potential. Before the Feb. 6 jump, the shares had risen 380 percent from their July 2012 nadir.